Thank you very much. The producer is super. Ordered january 30, received march 13. Delivery sdec. 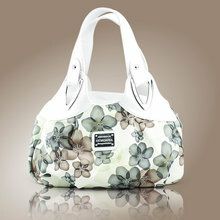 Unexpected wonderful bag) Ordered to carry on every day, but it looks very good and interesting. 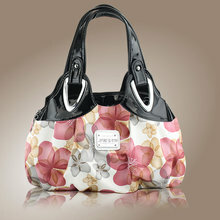 Handle patent leather, and the bulk of the combination, smooth and rough spots. The outright oilcloth does not. Two compartment, zip, second magnetic button. IN fact, which is with zipper more pockets. Size medium, but quite roomy. Shipping SDEK very long, parcel lost, I leave a request for search, found. Seller recommend! מבט מעולה. איכות מעולה. אבל לא מסוגל לשמש כתיק כתף. I received this beautiful bag earlier than expected. This bag is exactly as pictured and described. Love it! and definitely reccomend this store. Bag excellent, all carefully and accurately sewn. All locks work. Nice-Looking. Seller all 10 stars would be for a great product and good packing!!! RECOMMEND you this goods store!!! Thank you! 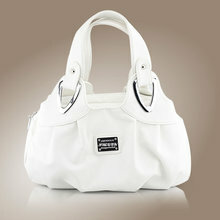 Bag is very cute, carefully made. Would handle a little longer, so you can carry on your shoulder. Summer is cool. To The Moscow region was 3 weeks. 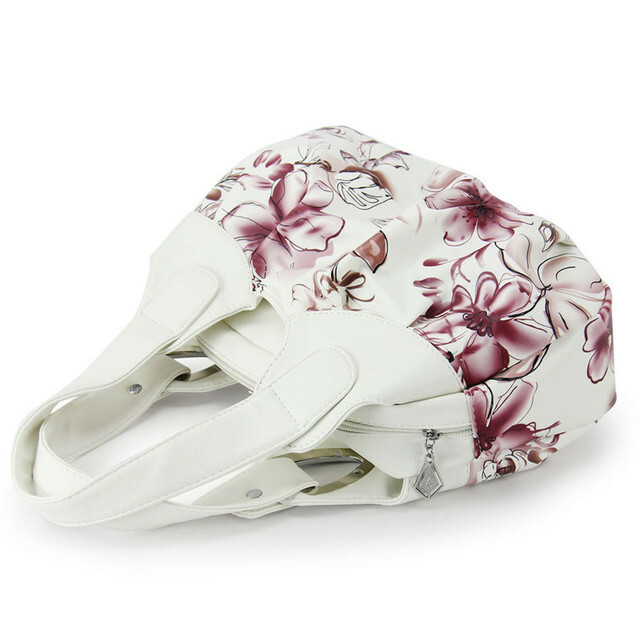 Seller duzhe Shvydko vіdpraviv Qiu bag! All super druzhinі Spodobaev! Recommend купівлю tsogo product danogo store! Відповідально put up покупців I to yomu great respect I dyakuyu! 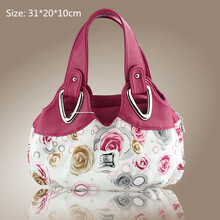 Fast shipping, bag very convenient, many sections. Recommend product and store. Were put nice gifts. Szuper Táska, praktikus, szép kivitel. A szállítás gyors volt and csomagolás sértetlen. Köszönöm. Finally, received a welcome bag. 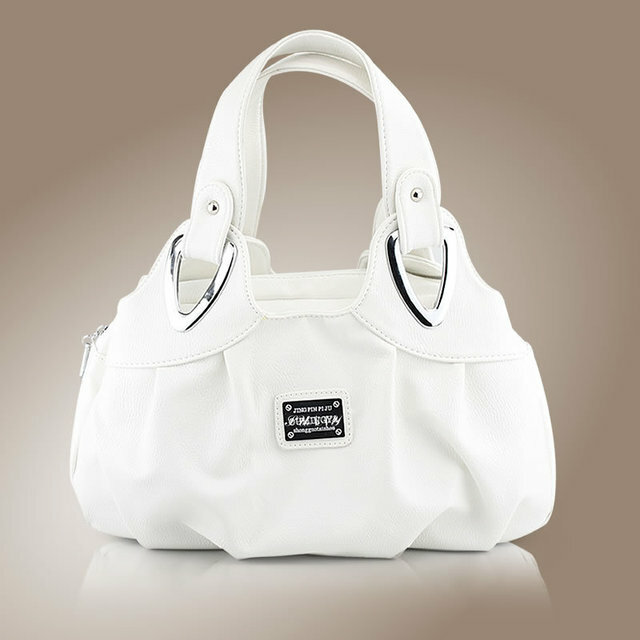 To be honest, have not received the satisfaction of the ordered product: bag charm. quality Solid 5-No strings. It's just nice to hold. I rather like an elephant. Suggest to order! Goods true. Arrived very quickly for 2 weeks. No smell. Everything is fine. Seller recommend. perfect EVERYTHING. Is same as picture. free shipping Shipping very fast. very content. thanks! 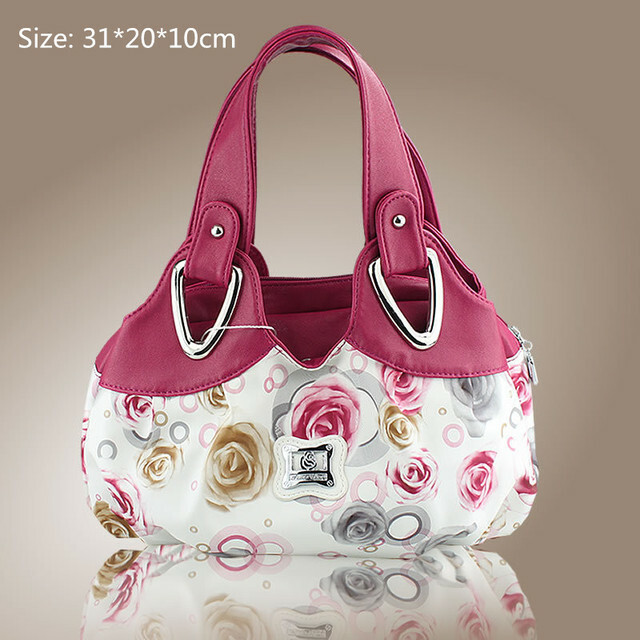 Nice bag, good quality. Very fast shipping, received within two week.